Children’s birthday parties can be surprisingly expensive, even if you skip the costly activities like laser tag, amusement parks or paid entertainment. Once you’ve considered the snacks, the drinks, the cake, the presents, the games and the loot bags, your wallet will be exhausted. 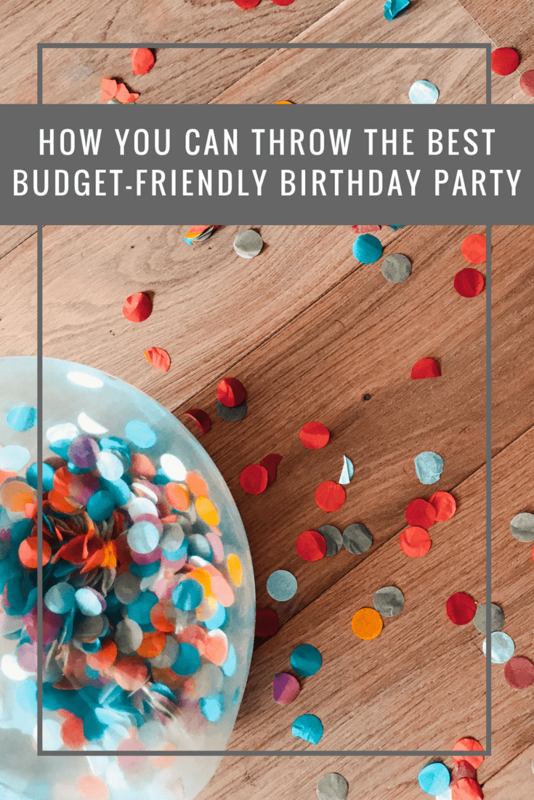 To rein in the spending, you should put your crafty skills to test and try to make elements of your kid’s special birthday party on your own. You can save plenty of money when you opt for a homemade cake instead of ordering a customized one from an ice cream parlour or bakery. Find a recipe that can incorporate your kid’s favourite flavours, and then bake the cake before the party starts. You can always make the layers the day before, chill them in the refrigerator and then remove them the on the day of the party to decorate. Don’t be afraid to look up creative birthday cake ideas online or ask your child for inspiration — with some patience and ingenuity, you can turn their dessert into fantastic shapes like a castle, a butterfly, a snake or a dinosaur. If you are worried about being strapped for cash when it comes to presents, you can use your crafty skills to make them. If you know how to knit or crochet, you can easily create sweet stuffed animals like monkeys, elephants, rabbits, foxes and raccoons. These stuffed animals will be even better than any toy bought from the store because you can customize these projects to suit your child’s tastes. To get started on your DIY presents, you should go to the website Yarnspirations to get all your important tools like knitting needles, crocheting hooks and pompom makers. They also carry yarn in different weights, fibres, brands and colours — the online yarn store has more options than you could ever want, and they will deliver all of them directly to your front door. There are lots of birthday games and activities that your kid will love and your guests will enjoy — and they can happen without destroying your entire budget for the day. Making a homemade piñata can take some time and effort, depending on how ambitious you get about the shape and design. You can papier-mache a piñata’s form and then coat it with bright paint or ruffled tissue paper. Remember to put the candy inside the vessel before playing the game, or all the children in attendance will be sorely disappointed. 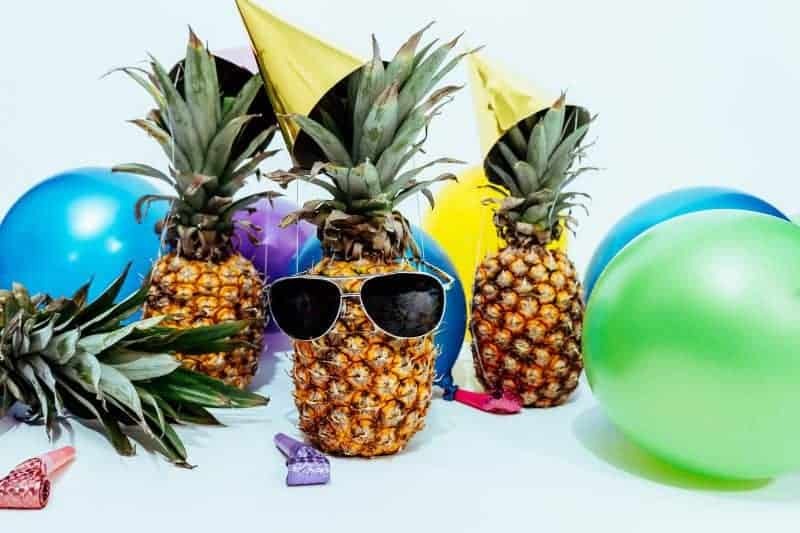 There are other birthday games for kids’ parties that will carry absolutely no costs like charades, Simon Says, Marco Polo, freeze tag, obstacle courses and more. When you use your creativity and your determination, you can make sure that you don’t spend all of your money on a party. Planning ahead is bound to pay off on the day of the event, and your child will end up with a birthday that they will remember with fondness.